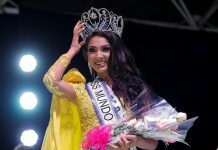 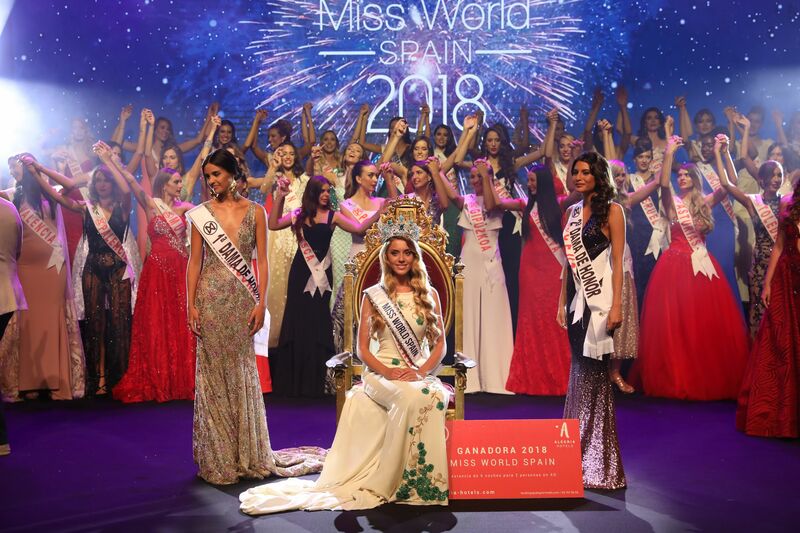 Amaia Izar of Navarra was crowned Miss World Spain 2018 during the finals held September 15 in at the Auditorio de Rota in Cadiz. 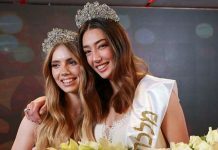 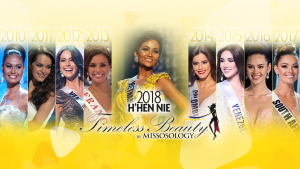 The 21-year-old model will head on to compete at the 2018 Miss World finals in December in Sanya, China. 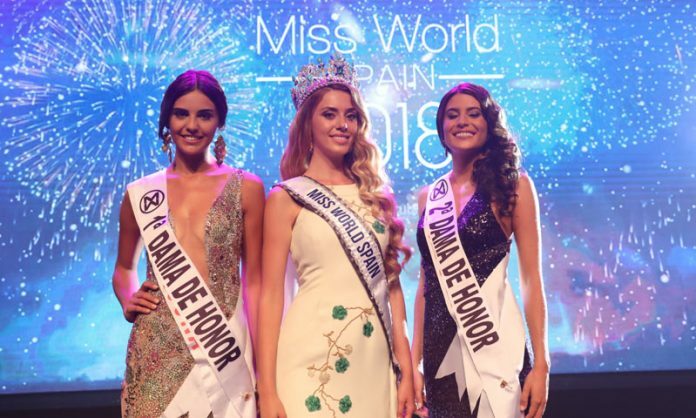 Anna Aznar of Tarragona and Beatriz Moreno of Ceuta placed first and second runners-up, respectively. 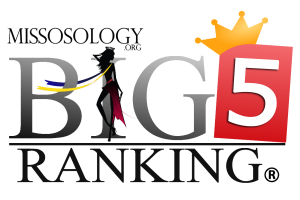 The representatives of Cádiz, Córdoba, Madrid and Zaragoza completed the Top 7. 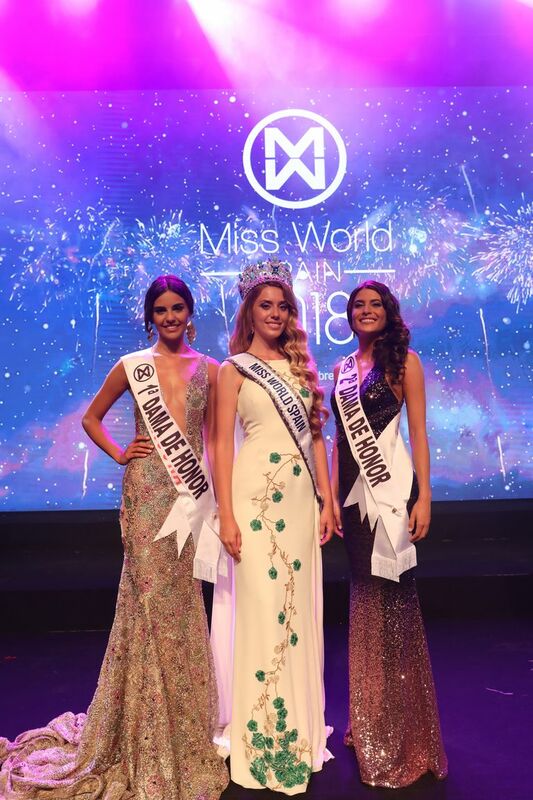 Fifty-two candidates competed for the crown.